Properties of marine environments -- 3-dimensional, high pressure and salinity, cold, and dark -- make direct observations and experimentation difficult. 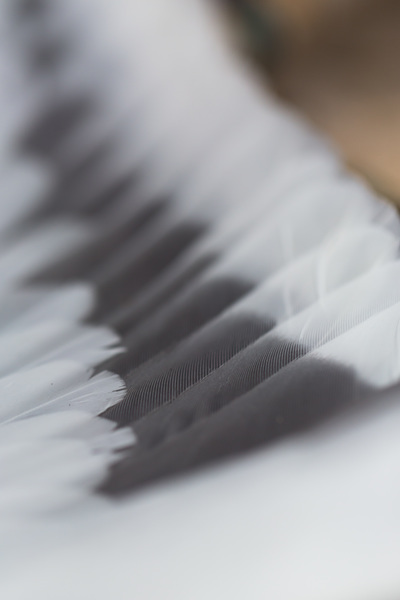 Seabirds spend much of their lives at sea but breed on land, and as such, are more easily tracked and sampled than other marine organisms. Seabirds' dependence on marine and coastal resources and relative accessibility make them reliable indicators of climate change effects, fishery stocks, and ecosystem health. Contaminants can depress the survival and reproduction of marine life, so detection and monitoring of potentially toxic compounds is essential to marine conservation efforts. We are currently collecting seabird tissues and tracking seabirds to describe local and regional contamination in North Pacific waters, identify contaminants of emerging concern, and explore spatial and behavioral mechanisms that help explain differences in contaminant loads between and within species. Regional contaminant information at biologically-relevant levels in multiple species or sites is rare in the literature, but necessary to prioritize site remediation and species that may be harboring toxic levels of contaminants. As a part of the SCCWRP bight program, we are analyzing a range of legacy organic contaminants and heavy metals in multiple seabird species that nest in the Southern California Bight. This regional analysis will update the baseline for contaminant monitoring in coastal wildlife for this urbanized and biodiverse region. While targeted analyses test for known compounds of interest, they cannot detect comprehensive contaminant loads, particularly contaminants of emerging concern (CECs). A novel technique, non-targeted contaminant analysis, remedies these limitations by detecting a broad range of organic contaminants. 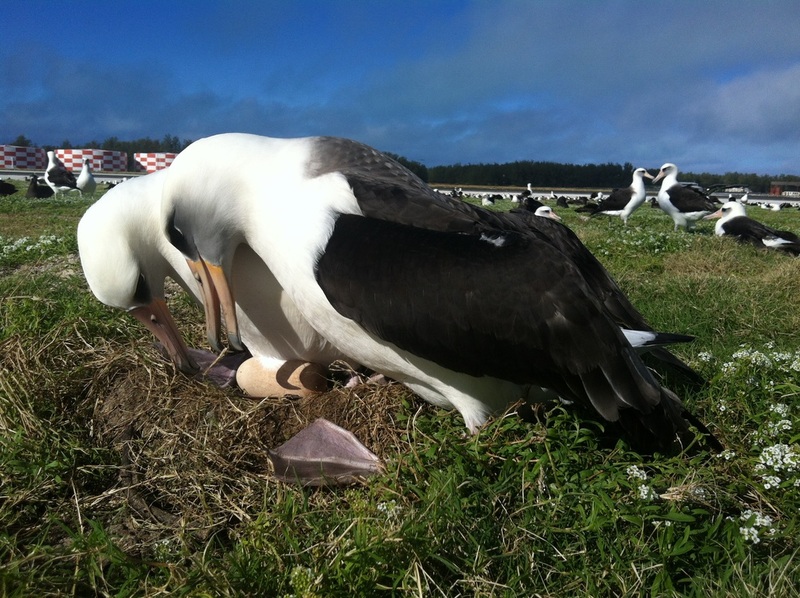 We are using non-targeted techniques on albatross tissues to describe legacy contaminants and CECs in North Pacific waters. 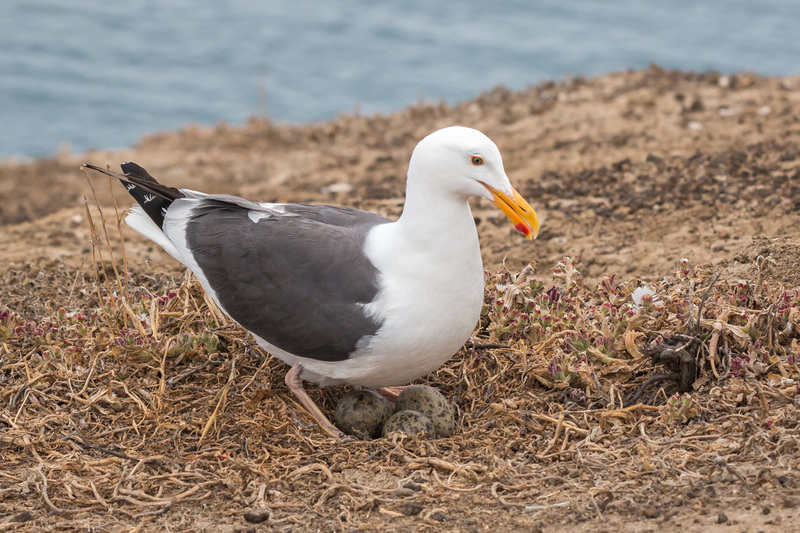 This analysis will enable early detection of new and currently unregulated CECs in these wide-ranging and vulnerable seabirds. We are collaborating with Dr. Eunha Hoh in SDSU's Department of Public Health, who pioneered the non-targeted technique for use in ecological monitoring.